Why does the government ignore the nuclear threat to Toronto? The Wynne government’s willful blindness has left millions of Torontonians at risk. But we still have a chance to do something about it. With Fukushima, Chernobyl, and Three Mile Island, major nuclear accidents are happening about once a decade internationally. 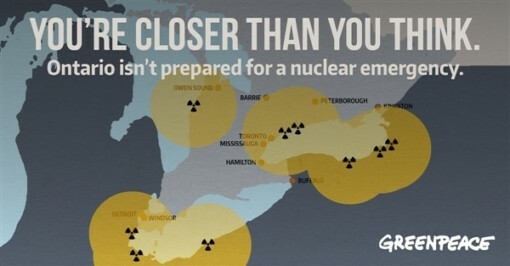 So it should be common sense to prepare worst-case nuclear emergencies, but it’s not for the Ontario government. It pretends major nuclear accidents won’t happen here. You could say it’s a policy of willful blindness. This is doubly wrongheaded considering the government operates 10 aging reactors in the Greater Toronto Area (GTA) at the Pickering and Darlington nuclear stations. Think about it. One in six Canadians live near the Pickering and Darlington stations. 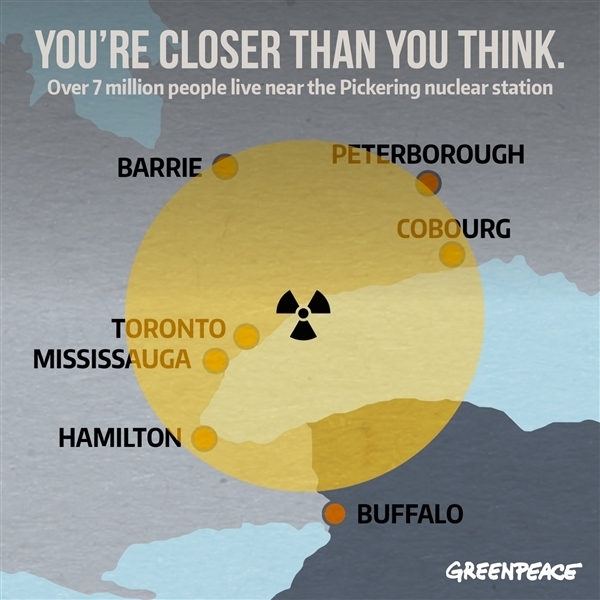 While 150,000 people were evacuated in a 20 km area around Fukushima, a similar evacuation around Pickering would displace over a million people. The GTA’s ever-growing population makes it arguably the most challenging nuclear community in North America to evacuate. I mean, you’ve seen the Gardiner at rush hour, right? So what can we do to right this wrong? Well, the obvious solution would be to let Pickering and Darlington retire instead of spending billions to keep them running. Invest the money instead in clean energy and conservation. Other countries are doing it. Ontario should too. Unfortunately, we’re not. The Wynne government has committed to spend over ten billion dollars to keep these reactors running since Fukushima. This was a bad decision that will needlessly produce more radioactive waste and block our transition to 100% renewables. But no matter one’s view of nuclear power, you’d think the Wynne government would have also done the responsible thing and ensured it could protect its citizens in the event of a major accident. That’s what Switzerland is doing. Switzerland announced this summer it would put plans in place to protect their citizens in the event the most severe accident on the International Nuclear Event Scale. 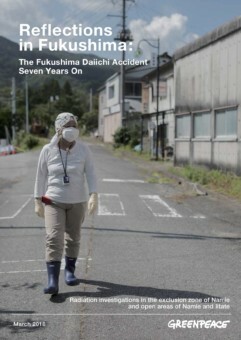 That means an accident similar in size to Fukushima. Switzerland will expand their emergency zones, prepare for large-scale evacuations, and ready themselves for the long-term care of evacuees in the event of an accident. Commendably, they made this decision after the Swiss government consulted with affected communities. 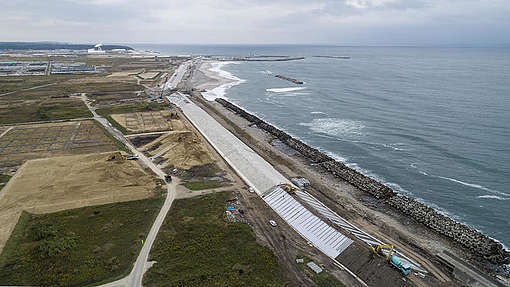 Those communities told the government they expect increased public safety in light of Fukushima. But this is not the Ontario way. This summer the Wynne government held a consultation on its nuclear emergency response plans, but it was timed so the City of Toronto couldn’t contribute even though the city has voiced concerns about nuclear emergency preparedness in the past. Toronto asked for the consultation be extended so it could contribute, but the province refused. This is, regrettably, unsurprising. While spending billions to rebuild reactors, the Wynne government has been reluctant to talk about nuclear emergency response with anybody outside of the nuclear lobby since Fukushima. And unfortunately, the nuclear industry seems to have had too much influence over the government’s emergency planners. While other countries are strengthening public safety, it took Ontario six years to write a Discussion Paper that effectively recommends we ignore Fukushima and change nothing. That wasn’t good enough for communities in Switzerland. So let’s let our leaders know it isn’t good enough for Toronto, either. You can sign up for information on contacting your City Councillor here.